With several countries in the world, including Uruguay and some states in the USA, legalising marijuana (cannabis), the movement has finally found a foothold in India. 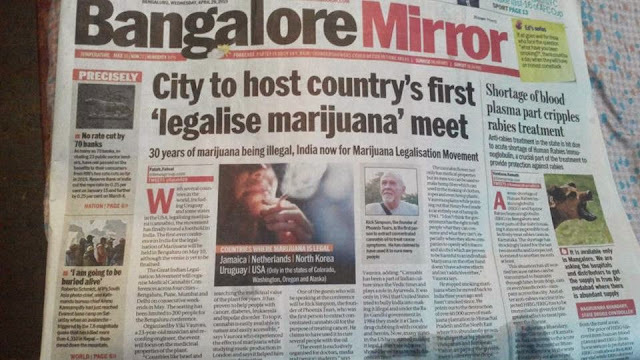 The first-ever conference in India for the legalisation of Marijuana will be held in Bengaluru on May 10, although the venue is yet to be finalised. 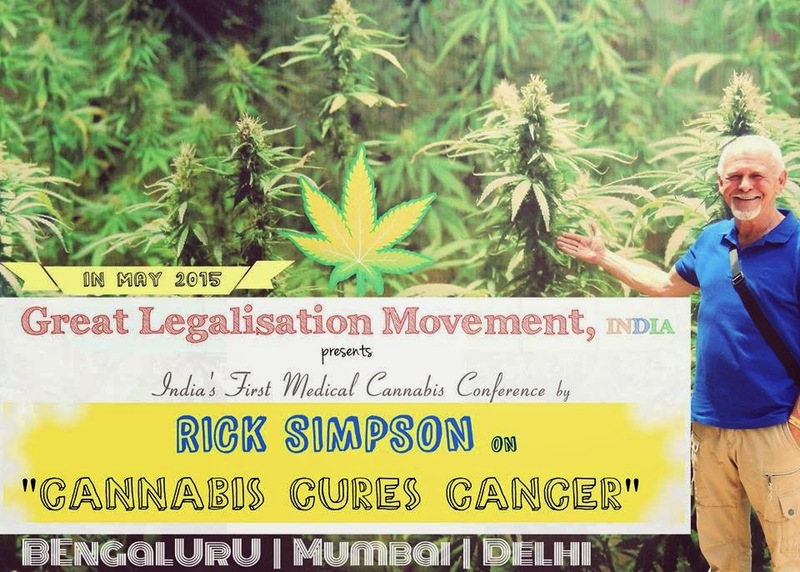 The Great Indian Legalisation Movement will organise Medical Cannabis Conferences across four cities - Bengaluru, Pune, Mumbai and Delhi on consecutive weekends in May. The seating has been limited to 200 people for the Bengaluru conference. Organised by Viki Vaurora, a 23-year-old musician and recording engineer, the event will focus on the medicinal properties of the plant. 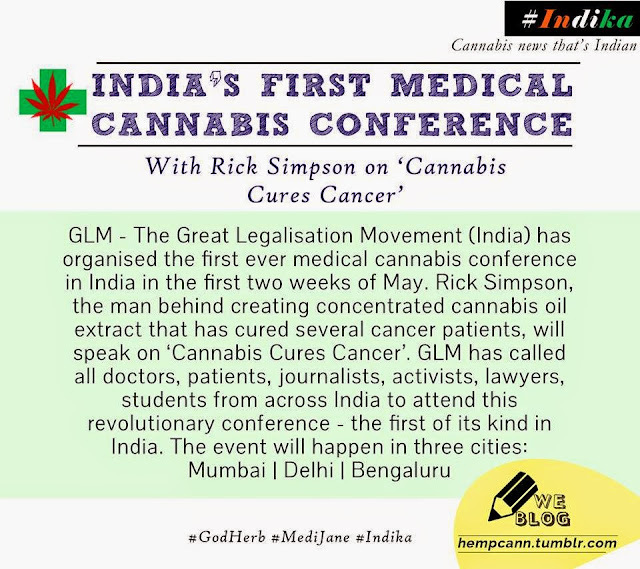 "Countries like Israel and Netherlands have been researching the medicinal value of the plant for years. It has proven to help people with cancer, diabetes, leukaemia and bipolar disorder. To top it, cannabis is easily available in nature and easily accessible," says Vaurora who experienced the effects of marijuana while studying music production in London and says it helped him overcome depression. One of the guests who will be speaking at the conference will be Rick Simpson, the founder of Phoenix Tears, who was the first person to extract concentrated cannabis oil for the purpose of treating cancer. He claims to have used it to cure several people with the oil. 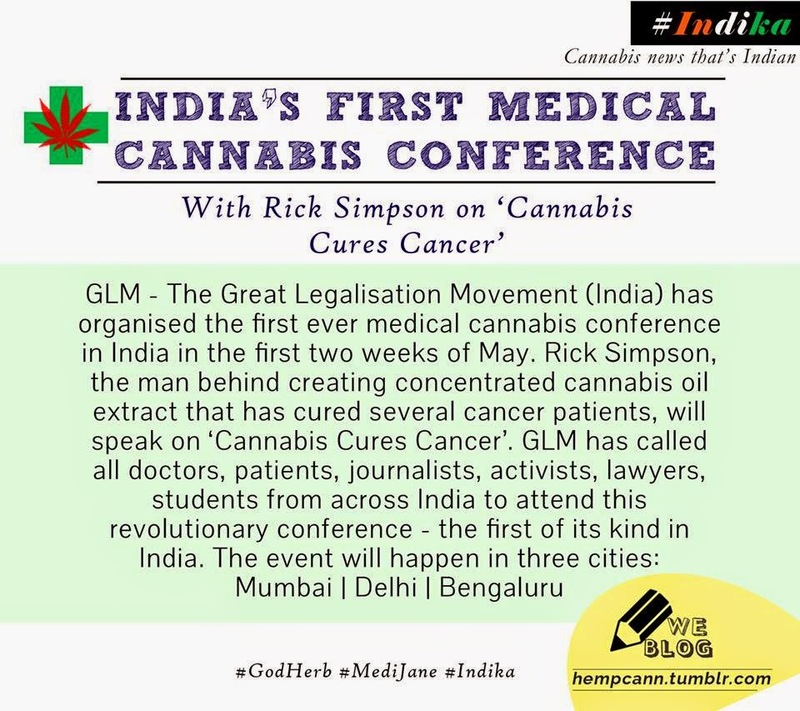 "The event is exclusively organised for doctors, media and (senior) students " says Vaurora, adding: "Cannabis has been a part of Indian culture since the Vedic times and plays a role in Ayurveda. It was only in 1961 that United States tried to bully India into making it illegal and under the Rajiv Gandhi government in 1984 they made it a Class-A drug clubbing it with cocaine and heroin. Now, many states in the US have started making it legal. I don't see why we should be victims to such draconian laws." The cannabis flower not only has medical properties but its stem too can be used to make hemp fibre which can used in the making of clothes, ropes and even hemp plastic, Vaurora explains while pointing out that Henry Ford made a car entirely out of hemp in 1941. "I don't think the government has the right to tell people what they can consume and what they can't, especially when they allow companies to openly sell tobacco and alcohol which are proven to be harmful to an individual. Marijuana on the other hand doesn't have adverse effects and isn't addictive either," Vaurora says . He stopped smoking marijuana when he moved back to India three years ago and hasn't smoked since. He points out to the destruction of over 60,000 acres of marijuana plantation in Himachal Pradesh and the North East where it is abundantly grown. He alleges that big pharma companies and the European Union are paying the government to destroy the crops. 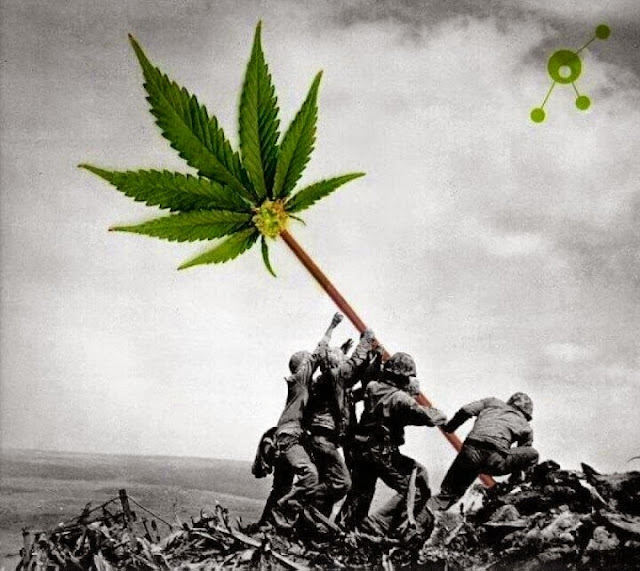 If you love Cannabis too and recognize its potential benefits, please support our ever growing movement by being part of it, by sharing it with all your friends and acquaintances ... make this post VIRAL on all social media channels ! Its time we stand up for something in life which we truly believe in. When we come together with a common intention for the greater good of humanity, the universe opens new doors where there were only walls before ! Believe in yourself and speak your truth, as you know it ! Rick Simpson, the founder of Phoenix Tears, is the first person to extract concentrated cannabis oil to treat cancer symptoms . He has claimed to have used it to cure many people. Please Support the following pages which helps the movement gain some more momentum ... Let's Join Forces and manifest real change, NOW !